Your guide to the best beaches in Kent, from wide open stretches of unspoilt sand to charming beaches in seaside towns and villages. Kent may be known as the Garden of England, but its coastline can also hold its own and constantly beaches are awarded the Blue Flag. The white chalk cliffs provide photogenic backdrops at a few beaches, notably Botany and Joss Bay, but most of these hardy strands are not classic golden beaches. What they lack in postcard good looks, however, they make up for in character and atmosphere, while the county’s picturesque coastal towns and villages are the stuff of English Heritage calendars: old-fashioned Broadstairs and medieval Sandwich, Canterbury and its cathedral. To cater for weekending Londoners, a restaurant culture is emerging alongside the new wave of boutique hotels. The Turner Contemporary in Margate, Tracey Emin’s hometown, cements the Kent coast’s status as a fashionable destination. A hidden cove and former smugglers’ haunt, Botany Bay takes its name from the Australian penal colony. 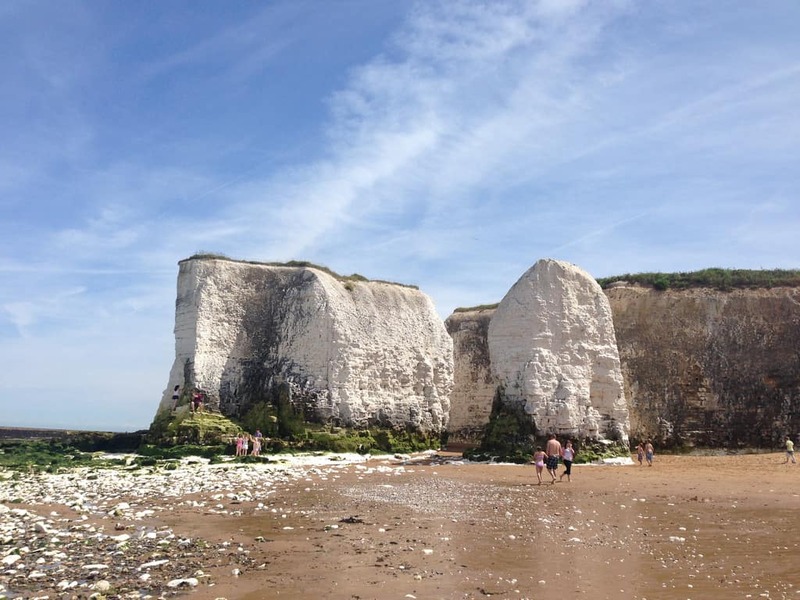 Situated on Kent’s eastern tip (near Broadstairs), it is backed by white cliffs and chalk stacks, but despite its dramatic scenery it’s safe for swimming and has inviting rock pools. It also has a Blue Flag award and is popular with families. Popular, yet quiet, this sandy bay is approximately 200 meters long. Facilities include lifeguards, cafe, public-house nearby, toilets and disabled access to the beach. At low tide, you can walk south to nearby Joss Bay, Kent’s best-surfing beach. Find out more details Botany Bay beach here. 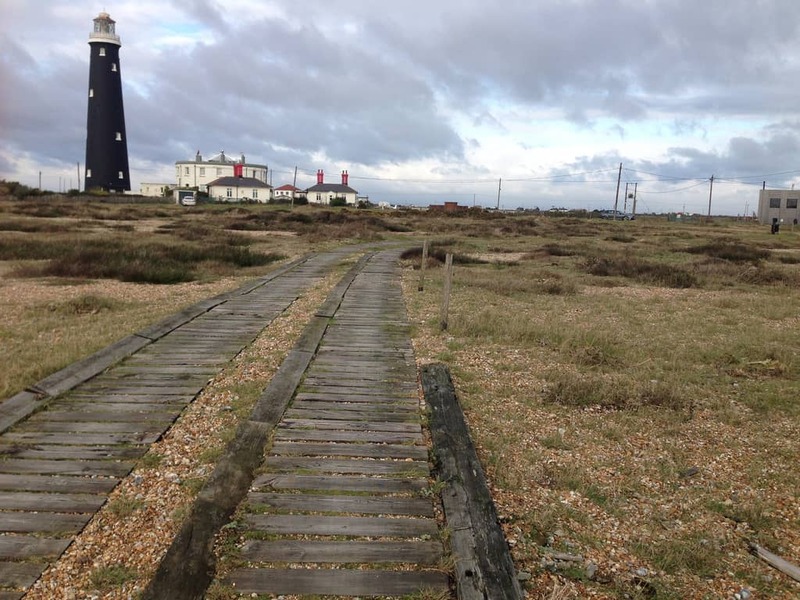 Bleak, eerie and strangely beautiful, Dungeness is a far cry from English seaside jollity. Europe’s largest shingle peninsula, it is, like other lonely stretches of the English coast, the site of a nuclear power station – although the sculpture garden at the late Derek Jarman’s Prospect Cottage adds artistic flavour. Fragile flora and fauna thrive in the old gravel pits, and there is a popular and active RSPB reserve here. As with many beaches in Kent, it’s pebbly, but it’s well worth a visit just to soak in the lonely atmosphere, even if you don’t fancy a swim. Make sure you take your camera – Dungeness is packed full of potential arty shots. Find out more Dungeness beach here. Nicknamed Islington-on-Sea, gentrified Whitstable was in the forefront of the British seaside revival 10+ years ago, as hip Londoners bought up fisherman’s cottages and foodies came for the famous oysters and seafood. The long beach is pebbles rather than sandy, but it has a salty charm, with jaunty beach huts, wooden groynes and oyster stalls at the harbour. The Street, a long shingle spit near Tankerton Slopes, forms a natural pier at low tide. Vast horizons, grey seas and silvery light lure artists, and there are spectacular sunsets over the Isle of Sheppey. View activities and attraction in this area. 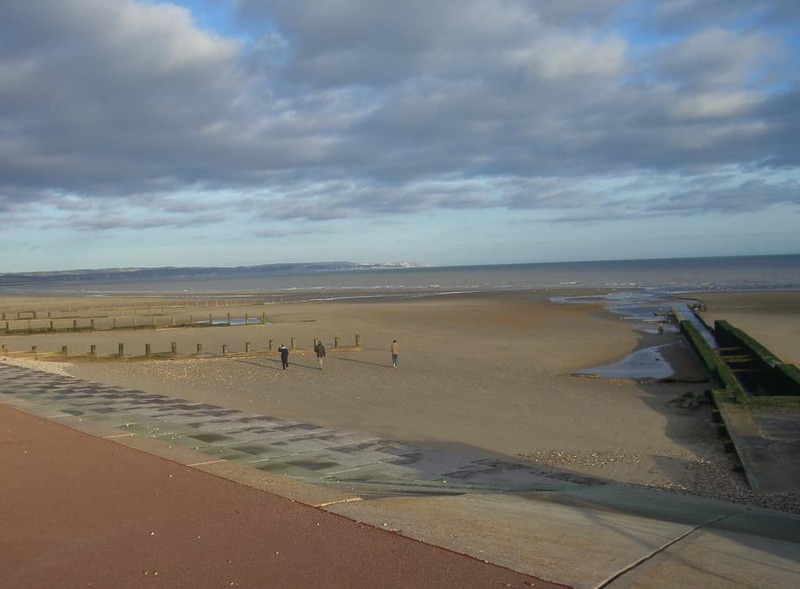 For a superb adventure out at the seaside you can’t go far wrong if you went to St Marys Bay Beach, a simply fantastic Kent beach; with silky sands and clear waters it already shapes itself up to be a splendid place to visit. It sits between the ocean and the lovely town of St Mary’s Bay, a great little residential town full of treats and places to explore after a long hard day out on the beach. The above are our top 4 selected best beaches in Kent, but if you haven’t found what you were looking for or you want to find out even more interesting beaches in Kent, then visit our full guide to Kent coast.